Youth Milan celebrating their promotion at the end of last season. 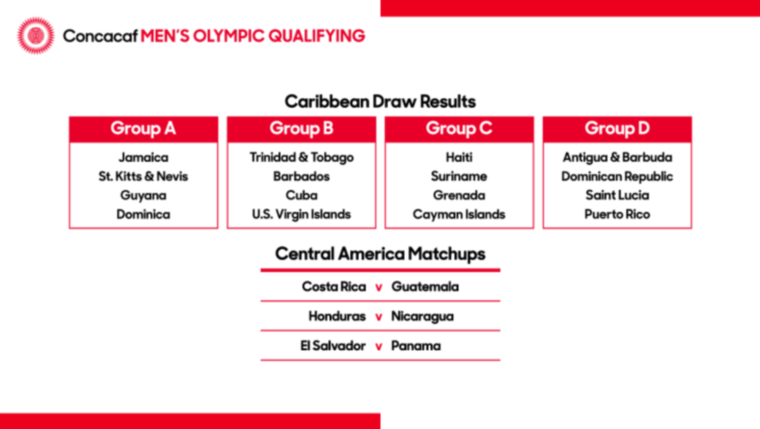 Local football fans and pundits are waiting with bated breath for the next few days to pass as the new 2018-2019 Barbados Premier League is set to kick off this coming weekend. 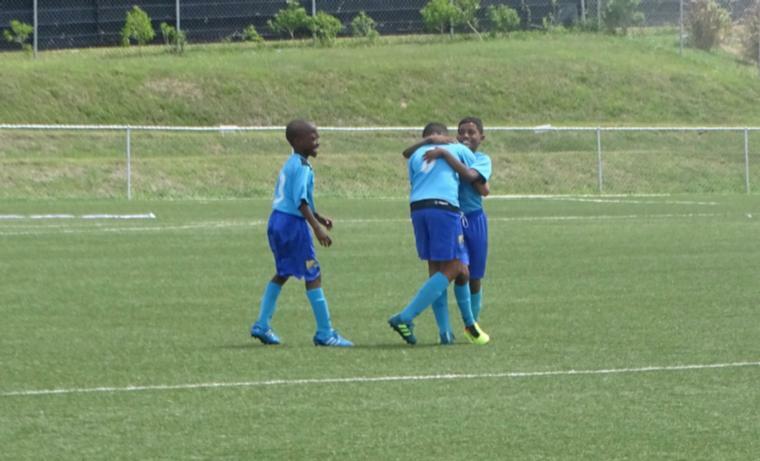 After coming to a close just back in July, top flight action is set to be back in full swing on Sunday and competition is expected to be tight. 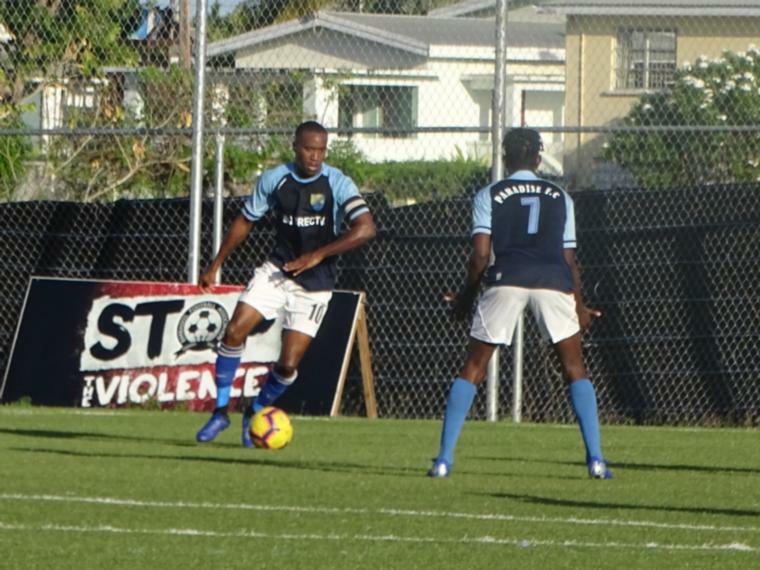 With 12 teams set to do battle over the next few months in the two zones, all eyes will be on the newly-promoted sides who gained passage to the top tier from Division 1 last season. 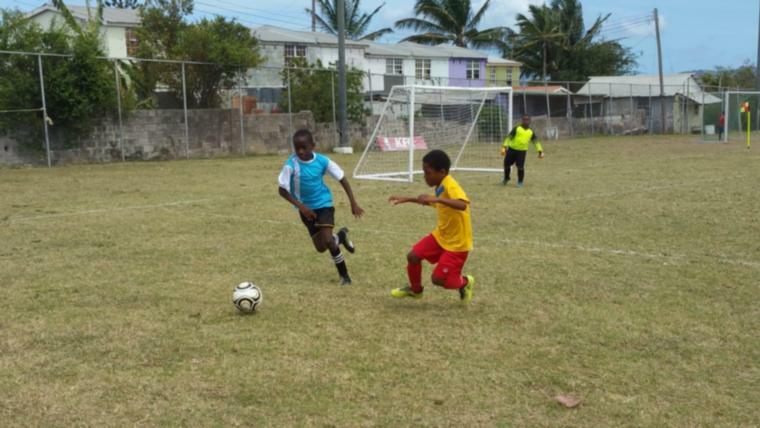 RBC Capital Markets Barbados Soccer Academy topped Zone 2 with a whopping 52 points to secure a clear path into the Premier League. 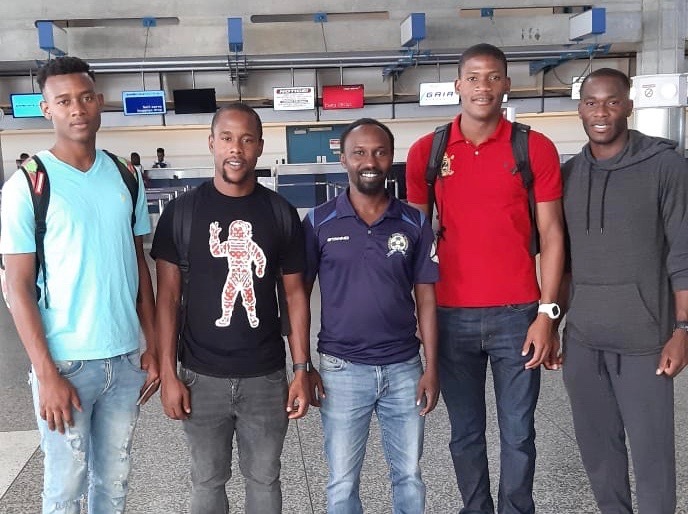 At the top of Zone 1, St. Andrew Lions ended with 34 points and club President, David King said that they were very excited and looking forward to the big matches against the other teams. Noting that they had augmented their forces with several Brazilian players, King said that they were ready for the big leagues. “We brought in about three Brazilians and we are waiting on a fourth. We know how things are. You can't just come up there and expect to win just like that. You need to have reinforcements. So we have been preparing for a little while hoping that we would get there. Eventually we have gotten to the Premier League and we are looking to stay up. We are not looking to win overall but we are looking to stay up for the first year and fortify from there.” he said. What many fans will be happy to see is the return of Youth Milan to the Premier League. 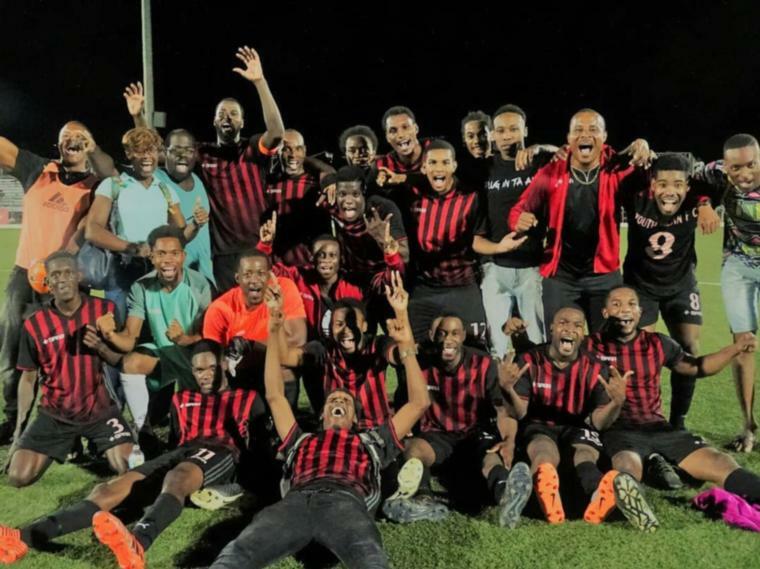 Missing after being relegated five years ago, the club, which hails from the North, slugged their way through the lower leagues to finish second in Zone 2 behind BSA with 36 points. Club Secretary Treasurer Lisa Bannister said that it felt wonderful to be back up and credited their core of young players with bringing them back up. “The team has transitioned a bit since those five years ago. Back then we had some senior people, more mature guys. Obviously over the four, five year period the team would have looked different and we have younger players. They were able to take the grind and perform in order to get results. Each year, I think it's just a matter of getting the right combination of players and of course a little luck to really push you over the threshold.” she said before going on to state that the club had made all-local transfers thus far ahead of the start of the Premier League and that they were still actively scouting.